More clients are leveraging the power of HD video conferencing for their businesses, and with good reason. 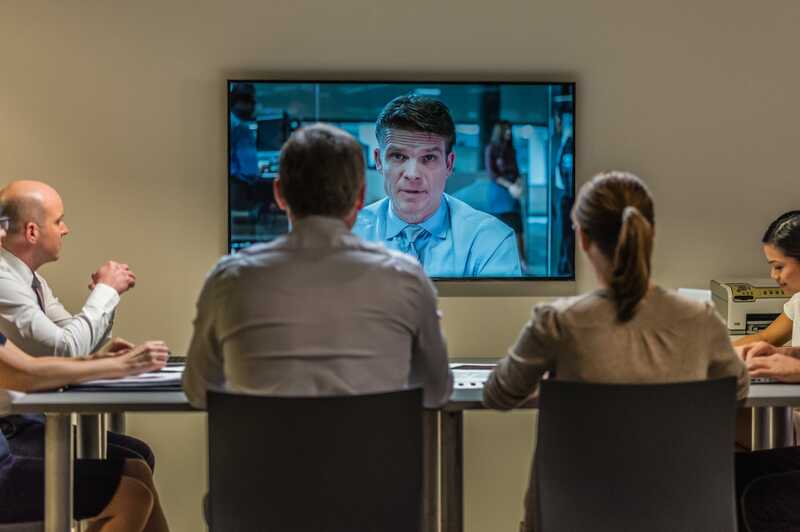 The obvious benefit is that conducting a video conference call instead of traveling for a face-to-face meeting can save big bucks in travel and hotel accommodations. Your employees can say goodbye to traffic jams, cancelled flights and jet lag. Video calls can also shorten project development times, let you handle emergencies more quickly and even expand business opportunities with remote markets. HD Video Conferencing saves time and money on flights and accommodations while at the same time reducing your carbon footprint. Contact us for our VC Room Rental brochure.